By Xah Lee. 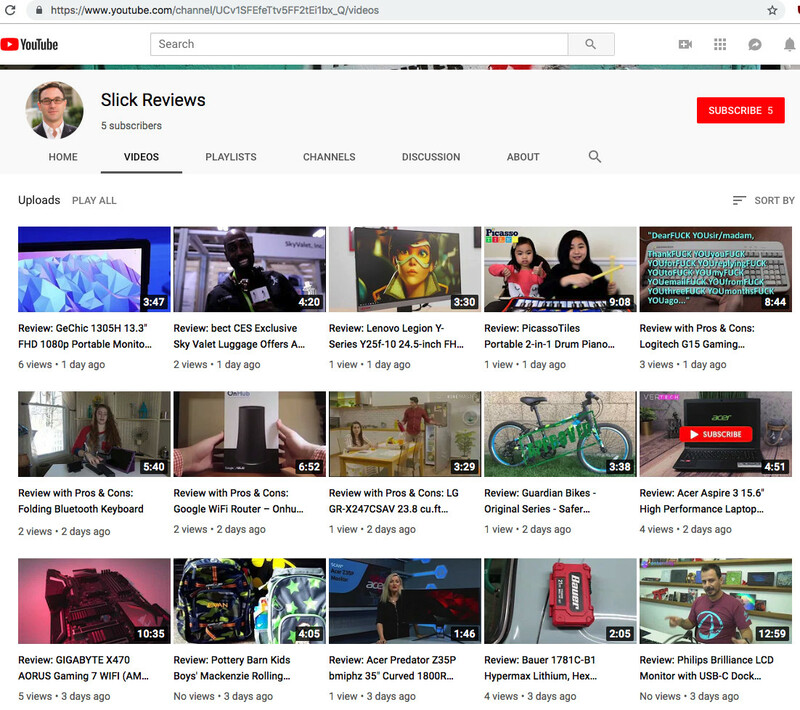 Date: 2019-01-29 .
what this guy do, is to copy all review videos, put in his own channel, with amazon affiliate links. few days ago, he copied one of my video reviewing keyboard. A reader told me, then i filed a copyright complaint. YouTube removed that video, but apparently, didn't do anythig about all his other stolen videos.